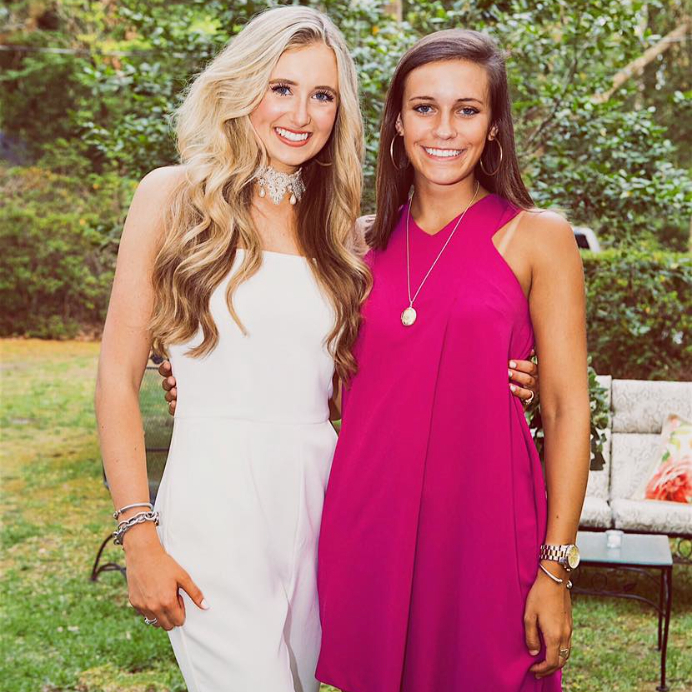 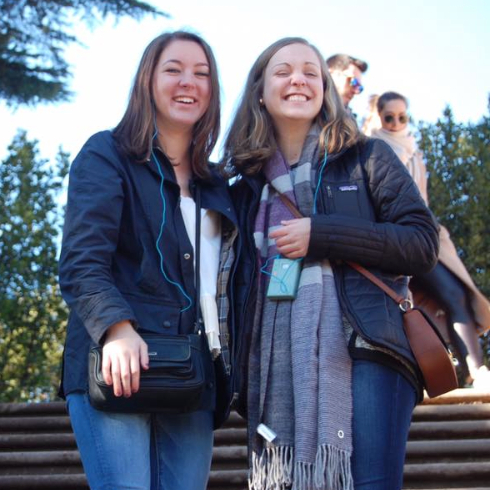 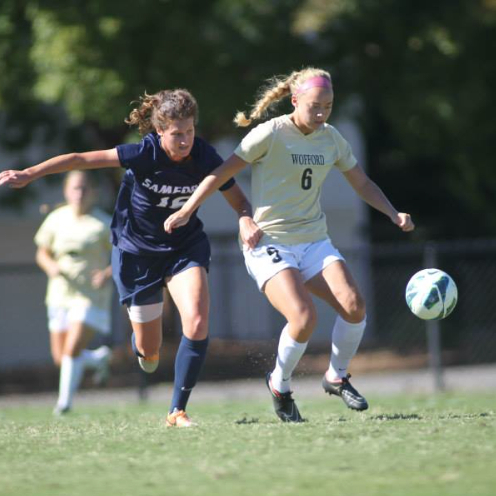 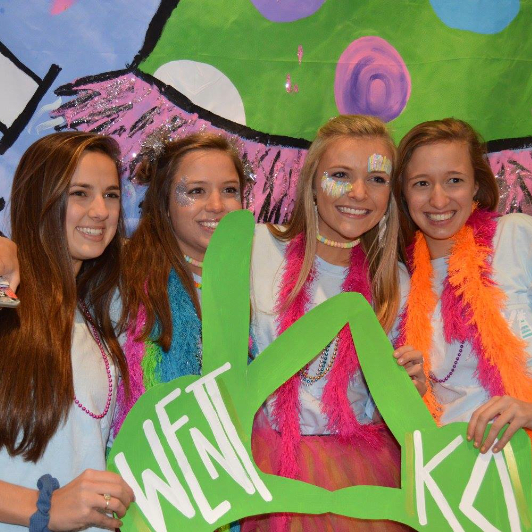 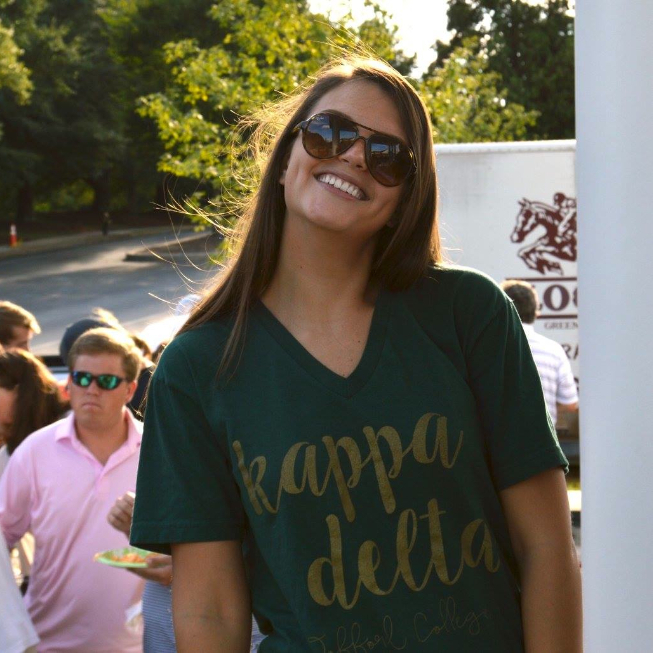 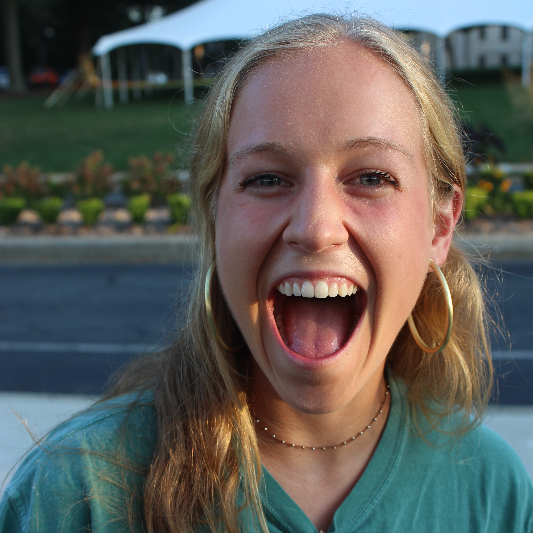 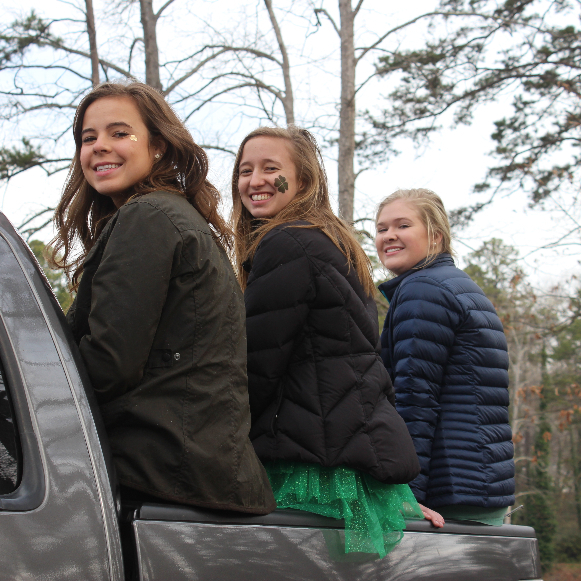 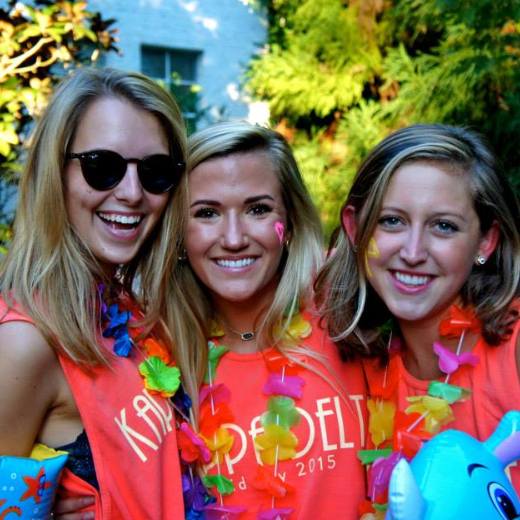 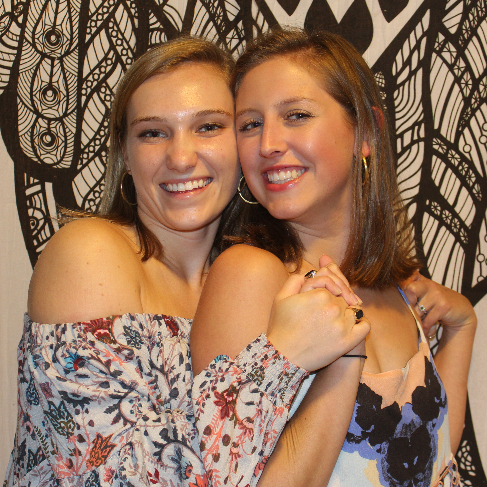 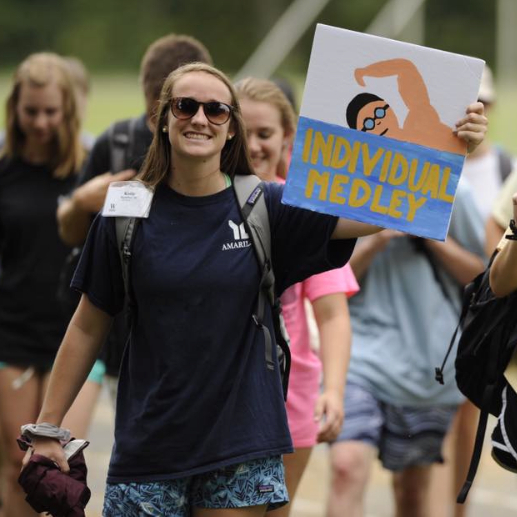 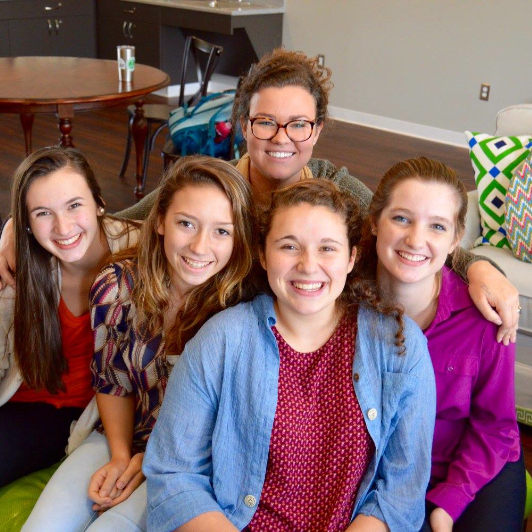 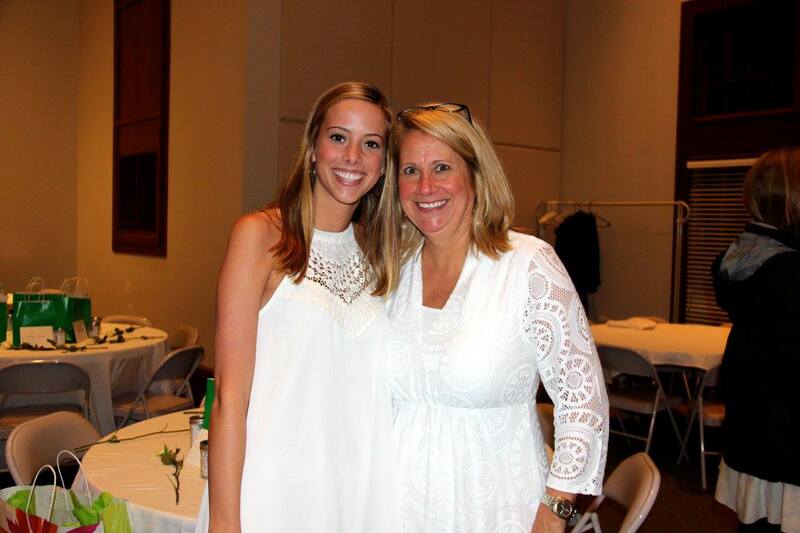 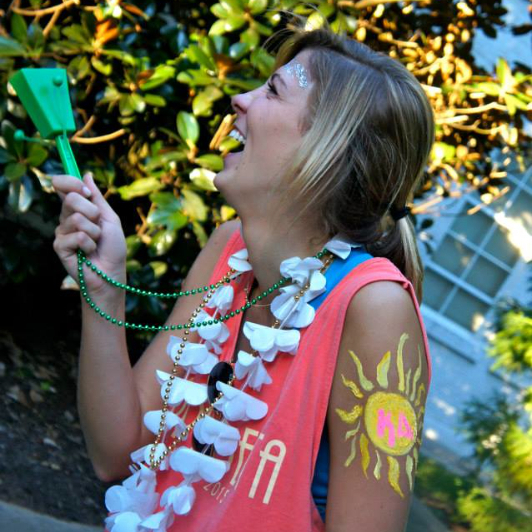 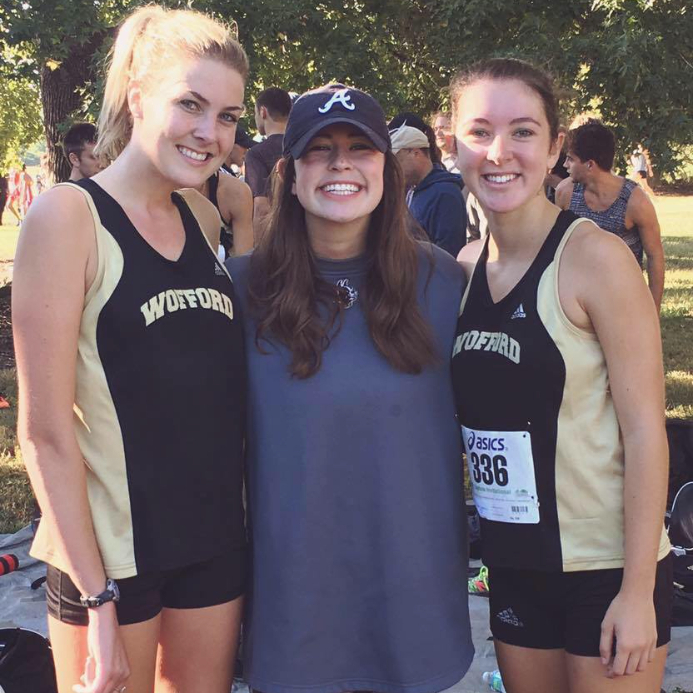 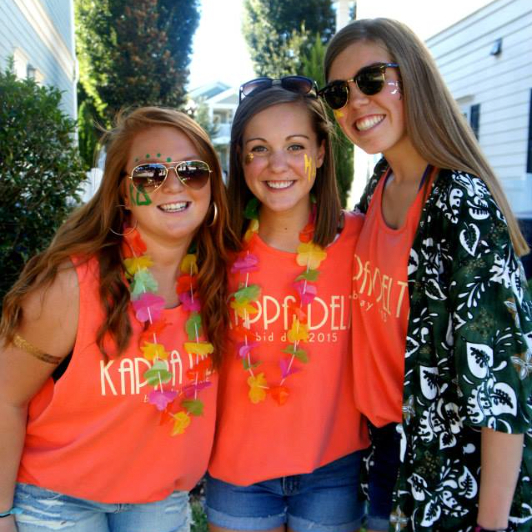 As your daughter makes the transition from high school to the Wofford College community, one decision that will impact the rest of her life is whether or not to join a sorority. 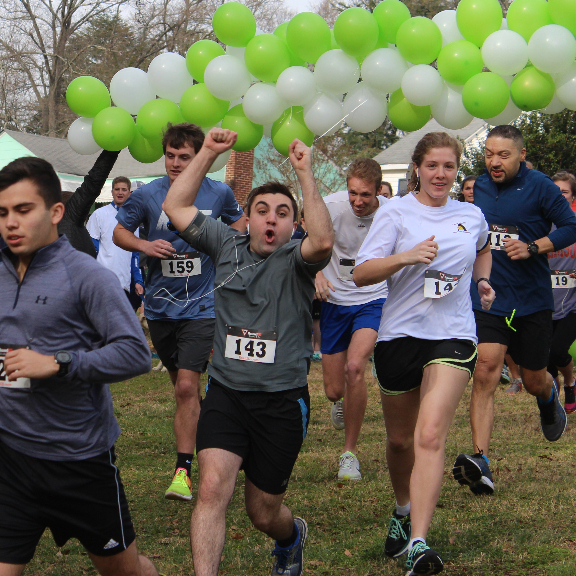 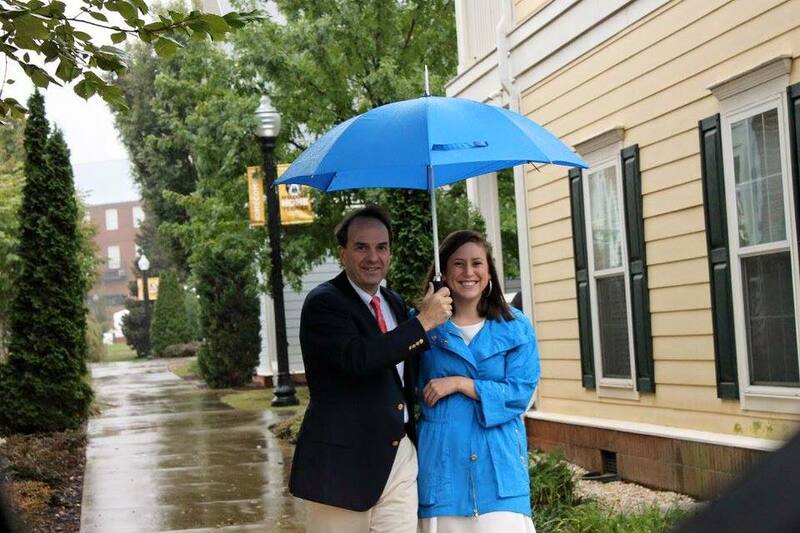 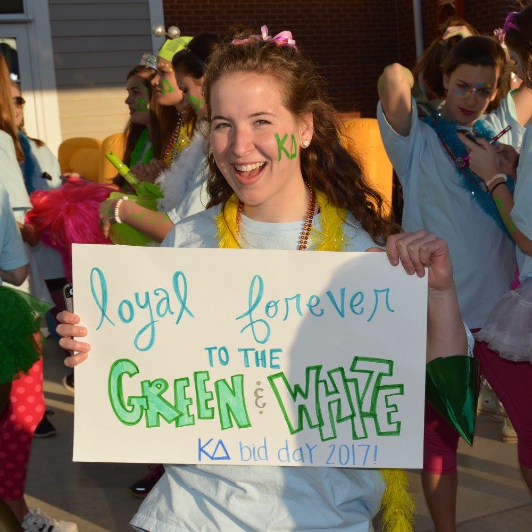 The Greek community plays an important and vital role on campus as well as throughout the community. 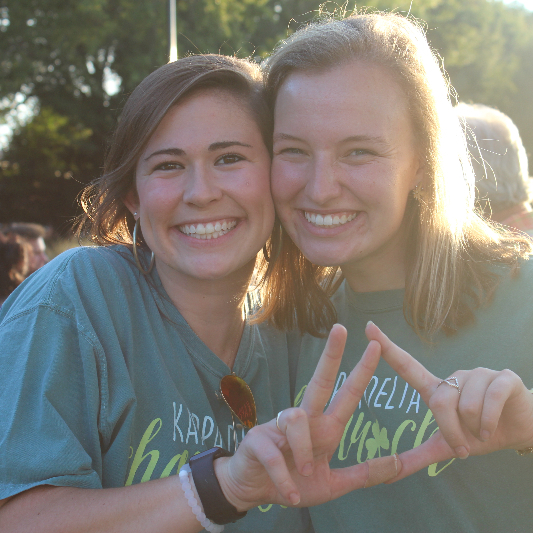 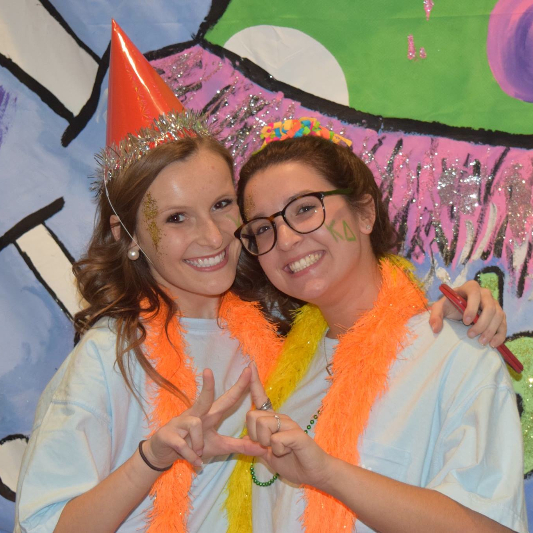 Leadership, scholarship, community service, and sisterhood are the ideals that founded each of our sororities on campus, and definitely expressed throughout Kappa Delta. 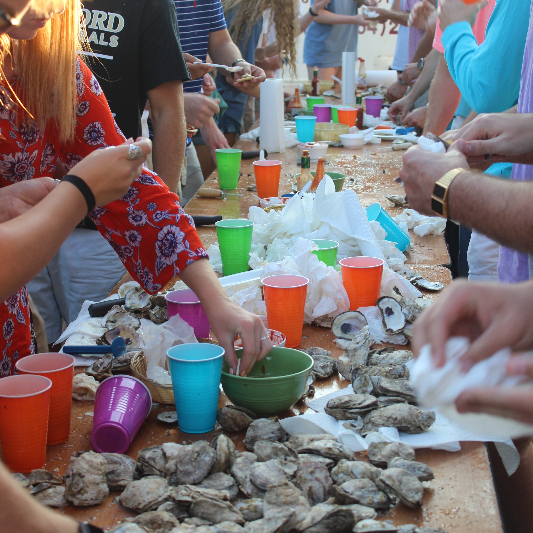 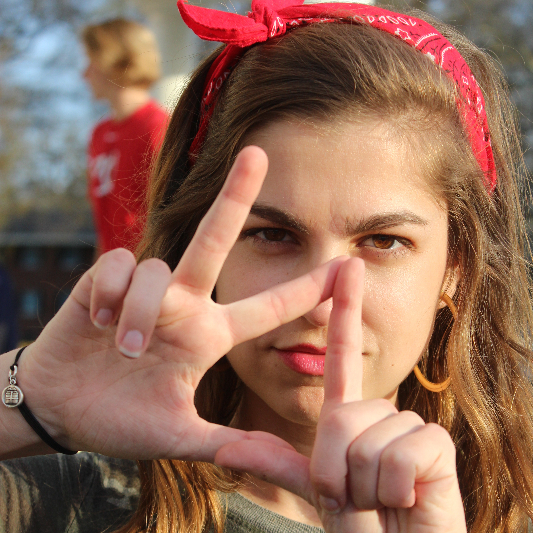 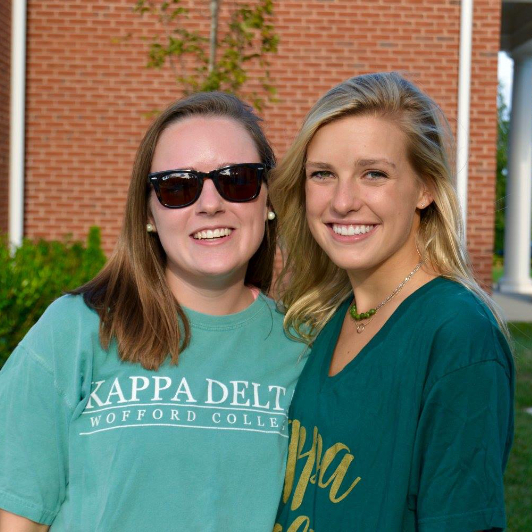 We believe that our Greek community at Wofford College positively contributes to student development. 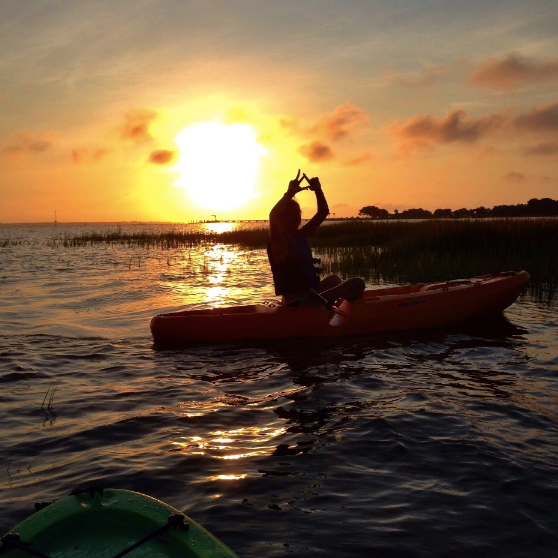 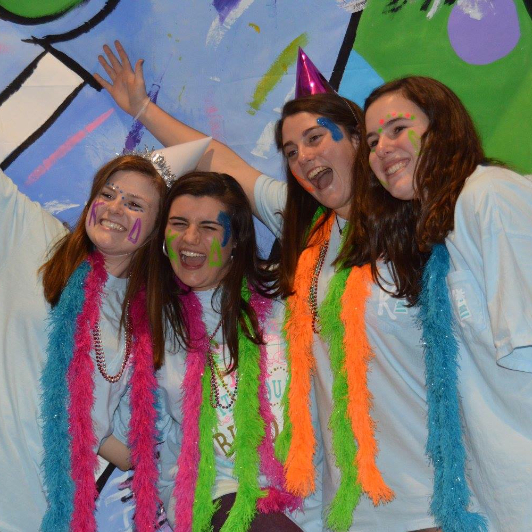 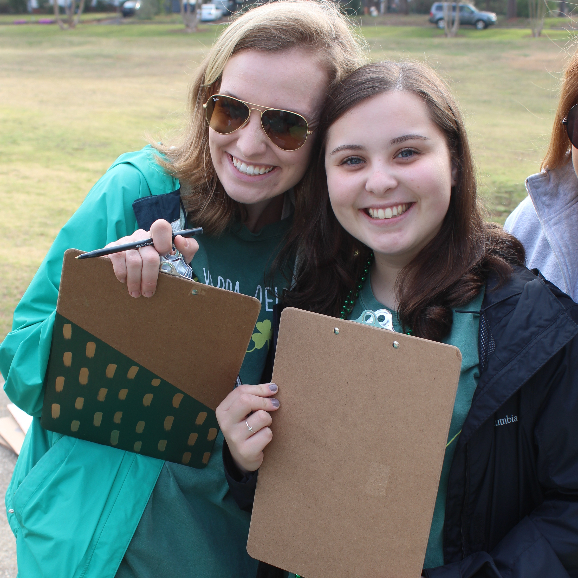 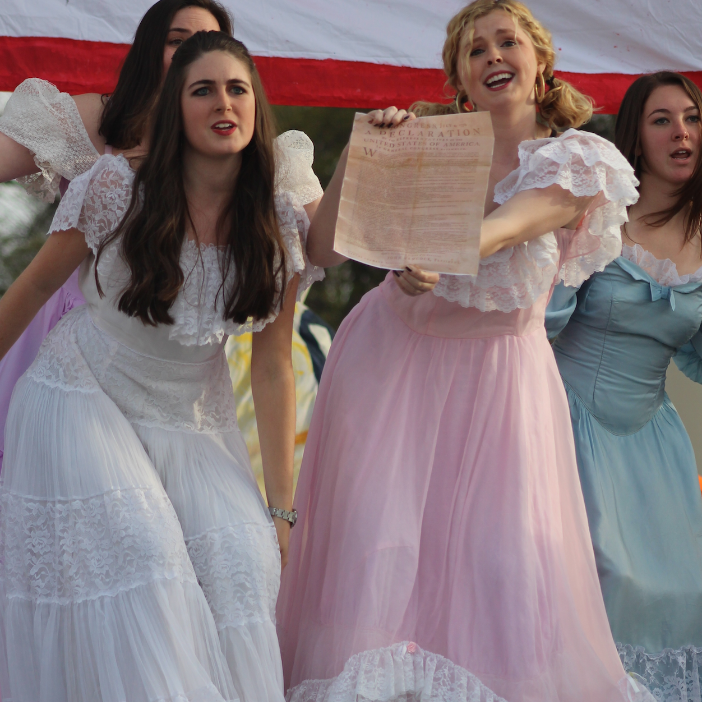 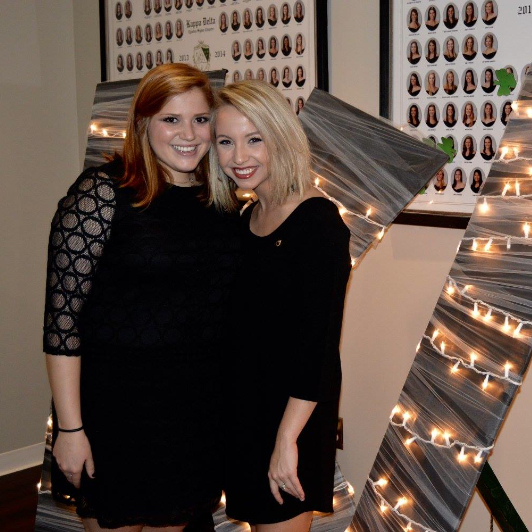 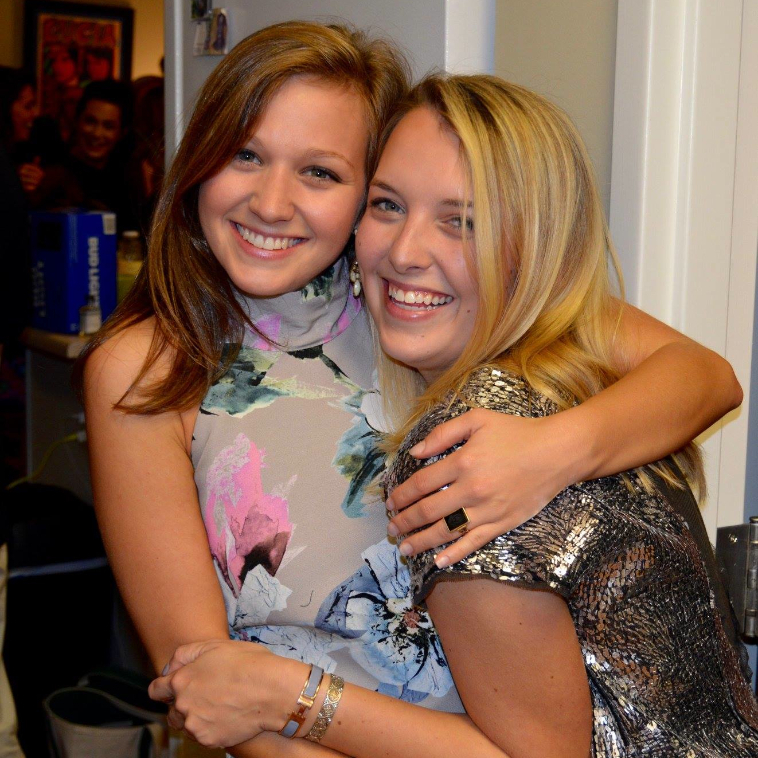 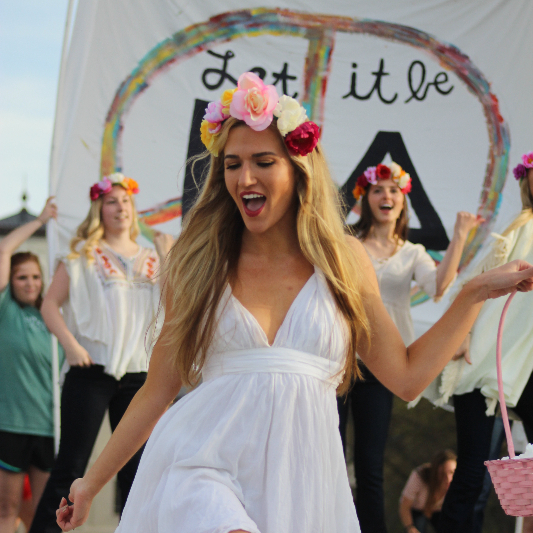 Membership in a sorority helps your daughter feel a connection to the College and her chapter. 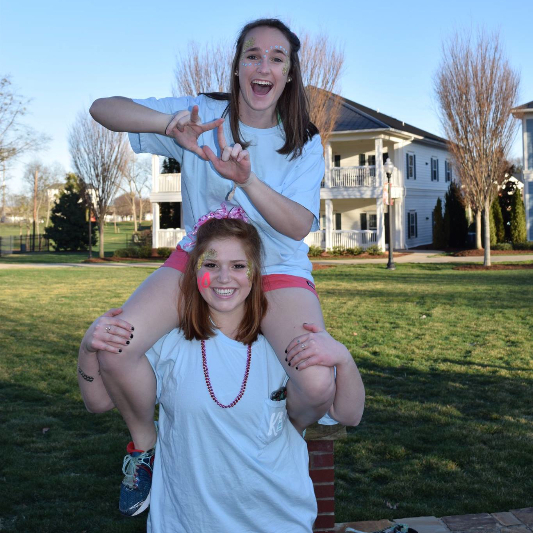 It offers a scholastic support system, service opportunities, and close friends who will provide encouragement and support when times are difficult. 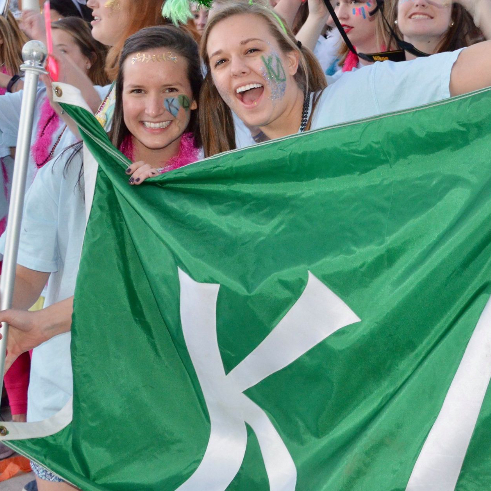 Approximately 50% of our undergraduates at Wofford belong to the 10 IFC and NPC Greek groups on campus. 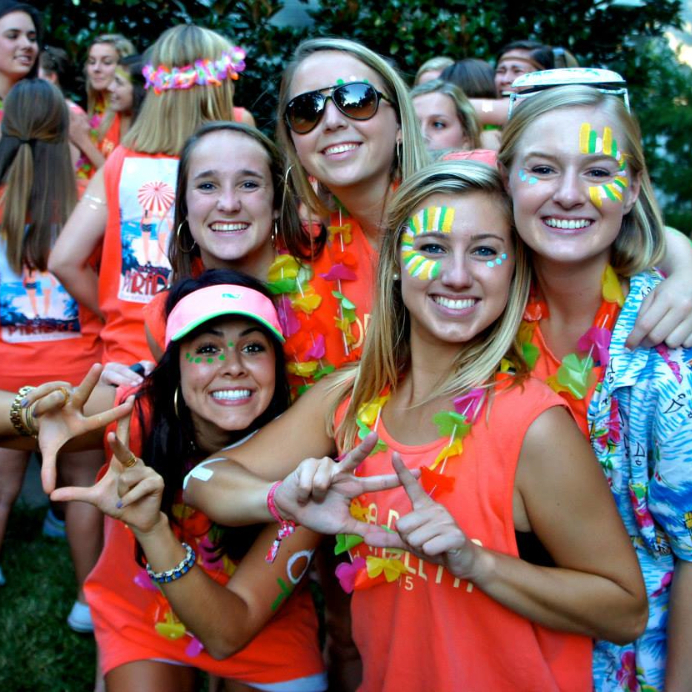 As a parent, you are undoubtedly concerned about your daughter's college experience and the choices that she will make. 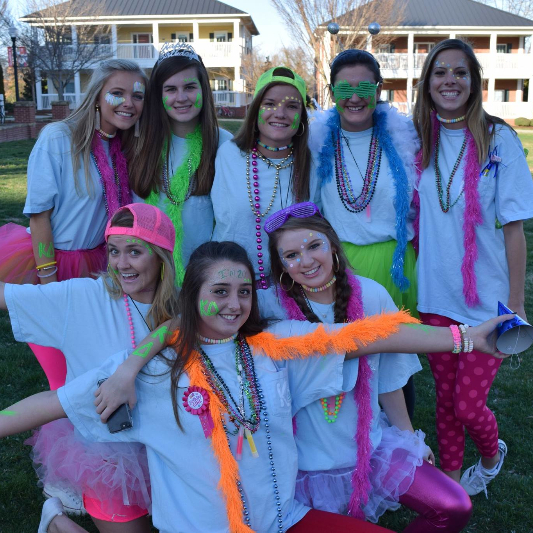 For more information on Panhellenic Recruitment, check out this link [https://www.wofford.edu/greekLife/panhellenicRecruitment.aspx​]!